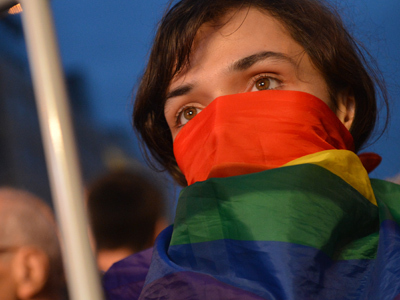 The Russian Lower House has passed at the first reading a bill banning homosexual propaganda towards minors, which has already been labeled by opponents as anti-gay. The bill was supported by 388 MPs with one vote against and one abstention. The ban was submitted by deputies from the Novosibirsk Region in Siberia, who had earlier introduced similar local regulations. If approved, it would introduce heavy fines for the promotion of homosexuality among children. 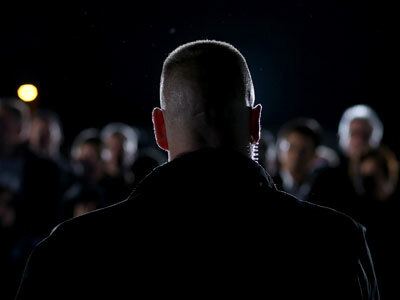 Those found guilty of the offence could be fined up to 5000 roubles (about $160), but the fines increase 10-fold for officials and 100-fold for companies. Hearings were initially scheduled for December, but got postponed twice which caused some MPs to suggest that there must be some kind of a homosexual conspiracy which is desperate to prevent the law from coming into force. Similar laws already exist in several Russian regions, including the country’s second-largest city St. Petersburg. 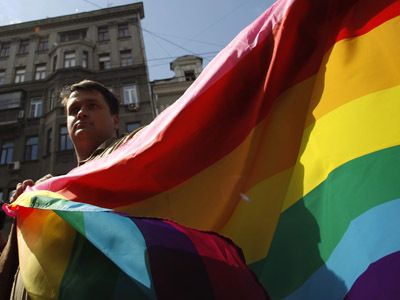 The initiators of the federal ban say that homosexual propaganda in Russia is rife, both through the mass media and public action, and children are especially vulnerable as they cannot critically appraise “the avalanches of gay propaganda that fall upon them every day”. The gay community strongly opposes the regulations, claiming the law lacks a precise legal definition of homosexuality, bisexuality and transgender. However, when they attempted to contest the law last year they were continually turned down right up to the Supreme Court. 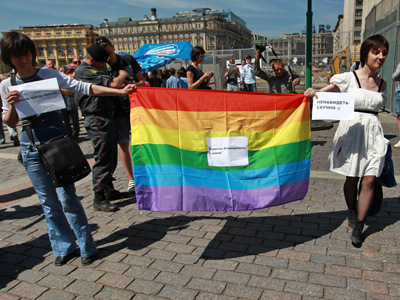 The LGBT community has begun street protests against the bill in Moscow and in other Russian cities. They turned into violence several times as people who claim to be believers and defenders of traditional values attacked the gay activists. The Russian gay community has gained support from foreign rights activists and celebrities, including the US pop icon Madonna who has called the St. Petersburg gay propaganda ban “a ridiculous atrocity” prompting legal action from local lawmakers (who, however, have lost the case in court). The head of the parliamentary committee for family affairs, Yelena Mizulina, has told the press that the State Duma would start working on amendments to the bill and she hoped that the final draft would pass the second and third readings before early July. She also promised that the working group preparing the bill for the second reading would include representatives of the gay community.